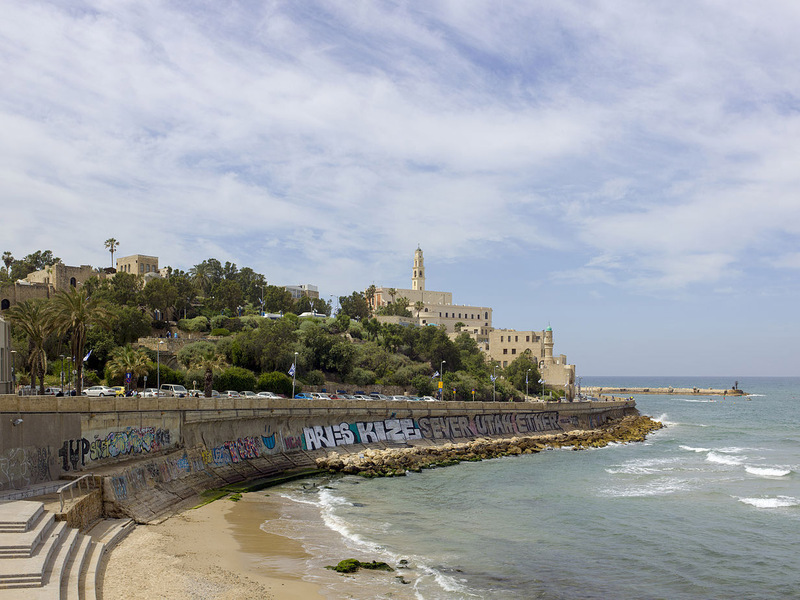 You’re invited to join us on a 12 day, all-inclusive Israel Study Tour. In 1978, Bill Krewson was given the gift of a trip to Israel. That trip began his love for the Land of the Bible and has developed into Walk through Time, a ministry led by Bill and his wife, BJ. Bill has led nearly 30 tours to Israel and other Bible lands. 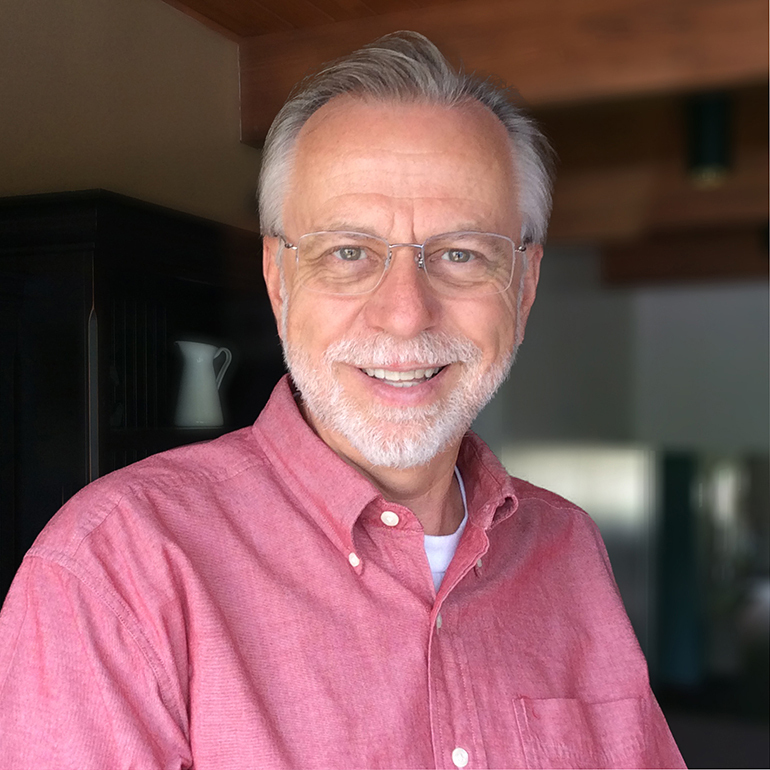 He is Senior Pastor of Discipleship at Chelten, a Church of Hope, in Dresher, PA and is a Professor in the School of Divinity at Cairn University in Langhorne, PA. He loves to share God’s plan of redemption and teach Scripture where Scripture took place. Bill and his wife provide knowledgeable guidance and a family atmosphere designed to create an unforgetable spiritual experience. 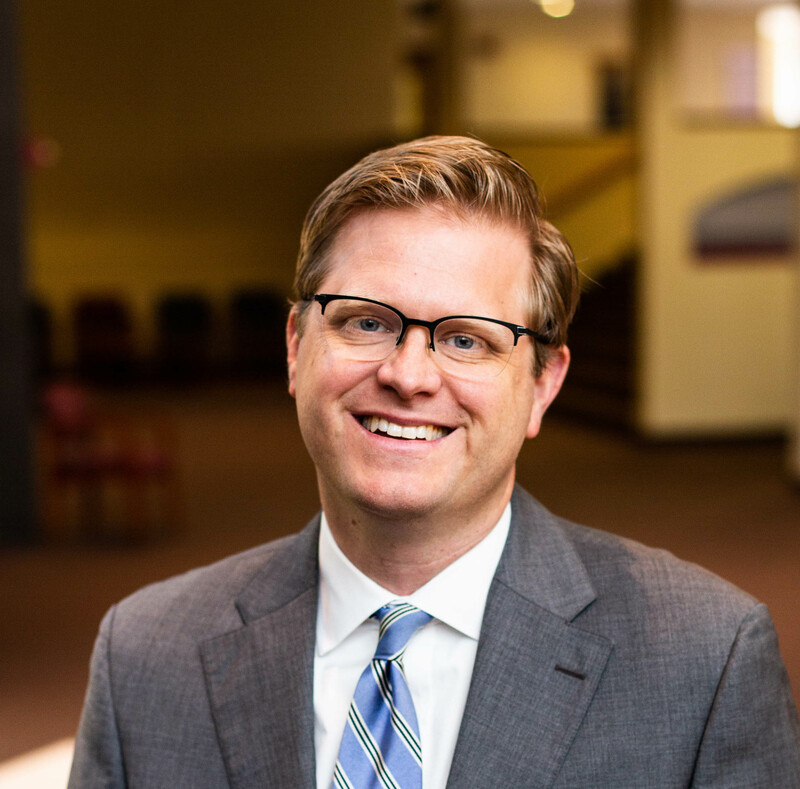 Jonathan Master is Dean of the School of Divinity and Professor of Theology at Cairn University. He is also Editorial Director for the Alliance of Confessing Evangelicals and host of the Alliance podcast, Theology on the Go. He has authored numerous articles, and edited The God We Worship (2016) and authored A Question of Consensus (2015). He served on an archaeological excavation in Israel for five years, and has served in pastoral ministry for over ten years. After clearing customs we will travel to Joppa, the city of Jonah, on the Mediterranean Sea. Explore the extensive ruins of the Roman city of Caesarea built by Herod the Great before arriving at our Kibbutz directly on the Sea of Galilee. 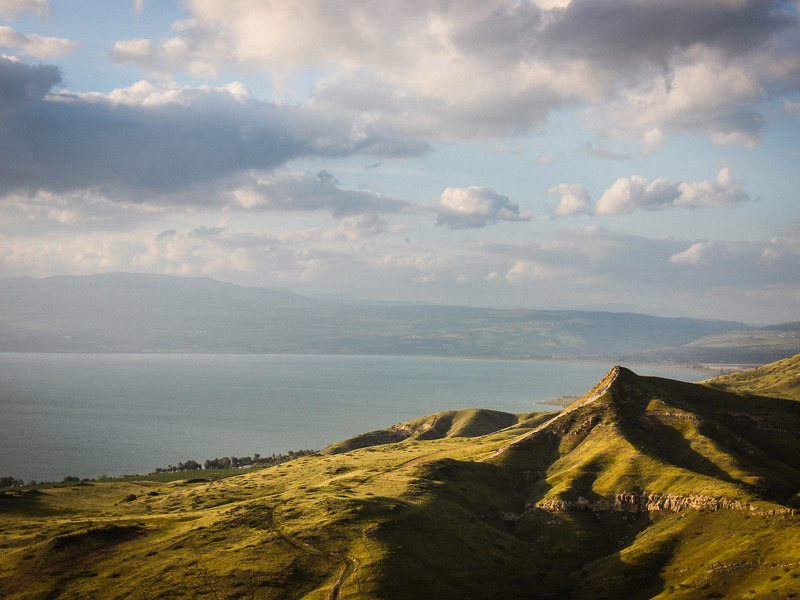 Begin the day by viewing the Sea of Galilee from Mt. 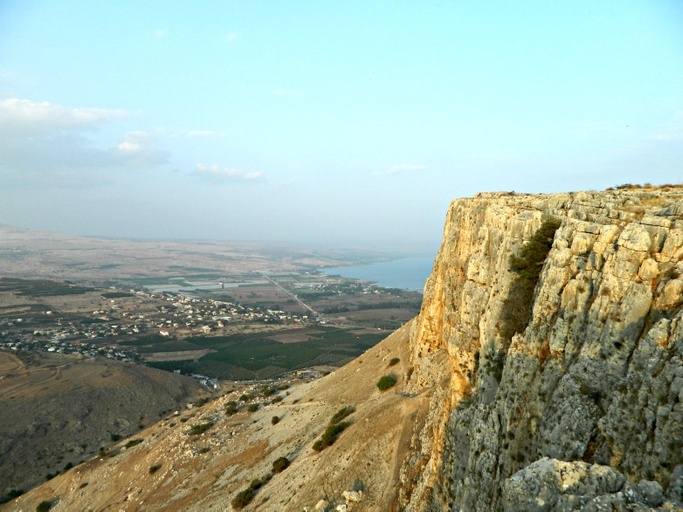 Arbel as an introduction to the cities that Jesus visited (Magdala, Kursi, Capernaum, Tagbha). See the first century boat and experience a boat ride on the Sea. Enjoy a lunch of St. Peter's fish and end the day with a walk on the Mount of Beatitudes. Visit Jesus’ hometown of Nazareth and a reconstructed Bible time village. Then travel to nearby Mt. Carmel where Elijah confronted the prophets of Baal. After lunch in a Druze town, we travel to the ancient ruins of Megiddo overlooking the Valley of Jezreel (Armageddon). Begin with a special worship service on the shores of the Sea of Galilee. 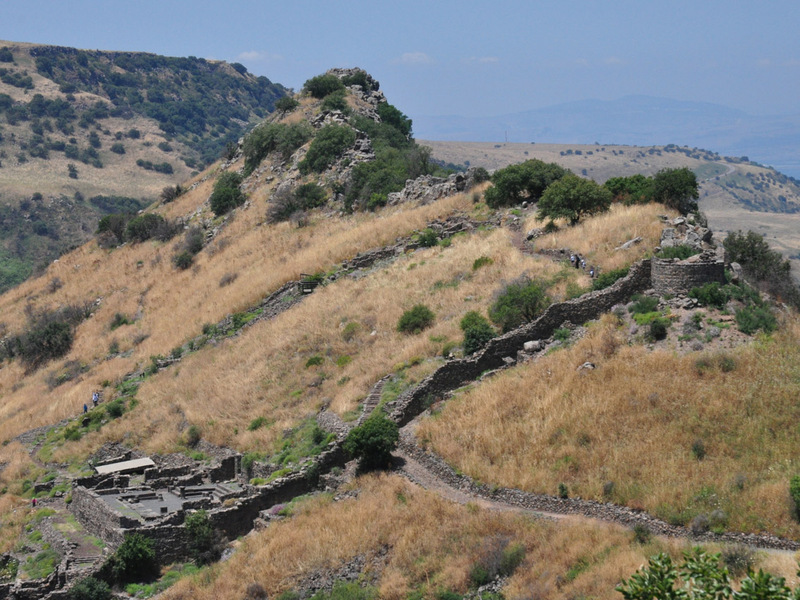 Then travel on the Golan Heights and see the remote village of Gamla, the “Masada of the North." Visit Caesarea Philippi where Peter affirmed Jesus as Messiah. Take a refreshing walk through the nature park at Tel Dan and see a gate from Abraham's time and the altar where the Israelites worshiped the golden calf. 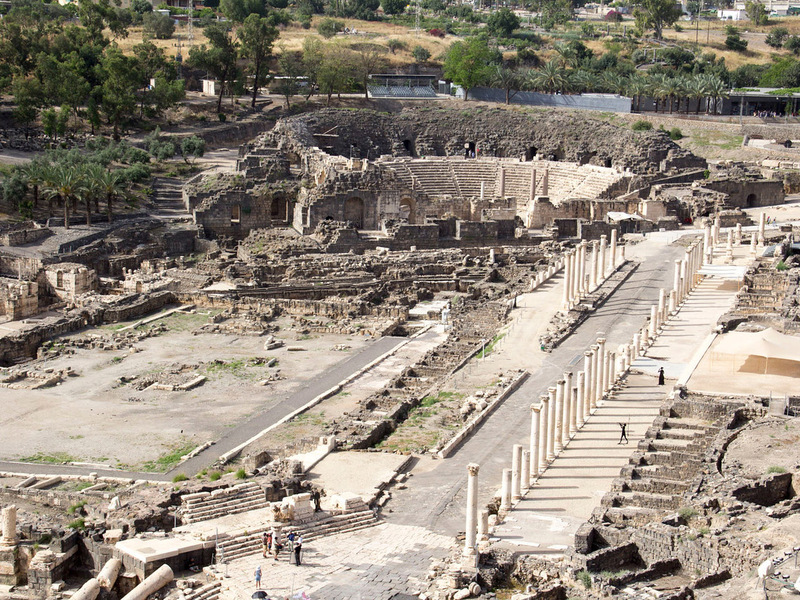 Explore the vast ruins at Beth Shean, the city Saul lost to the Philistines, which later became a Roman stronghold. Then see Gideon’s Spring at Ein Harod and travel down the Jordan Valley to Jericho, the first city conquered by Joshua. On our way to our hotel at the Dead Sea, see Jesus’ baptismal site at the Jordan River and the caves of Qumran. 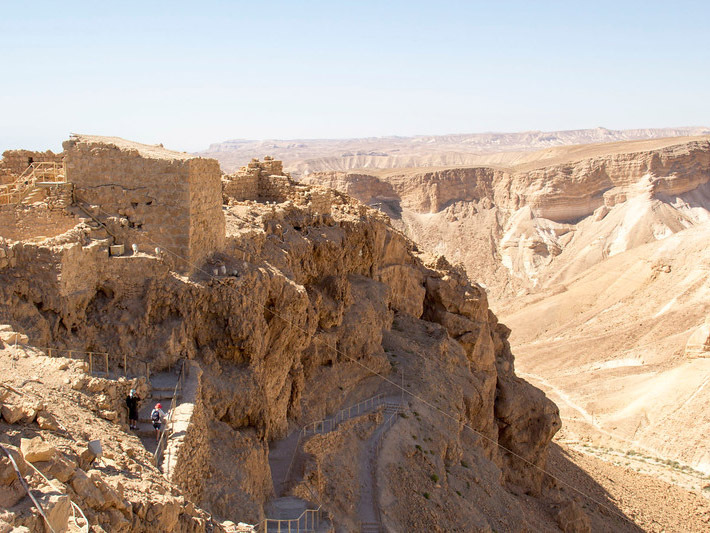 Ascend historic Masada by cable car and explore the amazing ruins of Herod the Great’s desert fortress. After lunch, hike to the waterfalls of the En Gedi Nature Reserve where David fled from Saul. End the day with swimming at the hotel and floating in the Dead Sea. Depart for the Judean desert, passing near the oasis of Beersheba, capital of the Negev. 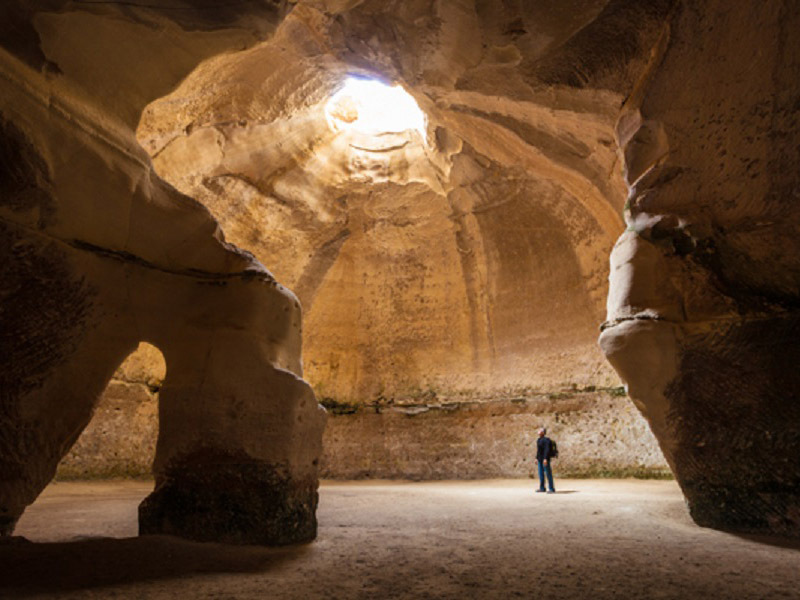 Experience our own archaeological dig in the ancient chalk caves at Bet Guvrin. Relive the battle between David and Goliath in the Valley of Elah. Visit Herodium, the mountain tomb of Herod the Great on our way to Jerusalem. After dinner take a walk to the Western Wall. Visit the Temple Mount to see the Dome of the Rock. Then enter the Jaffa Gate and tour the Tower of David Museum. Continue to the Jewish Quarter, seeing the Western Wall, the Rabbinic Tunnels (times t/b/a), and the Jerusalem Archaeological Park. Finish the day at the City of David with an optional walk through Hezekiah's tunnel to the Pool of Siloam. Visit the Mount of Olives where Jesus ascended to heaven, and then descend on foot to the Garden of Gethsemane. Visit the Christian quarter to the see the Pool of Bethesda at St. Anne’s Church. Visit the important Church of the Holy Sepulchre. Experience life in the desert at Genesis Land. Conclude with a worship service with the Lord's Supper at the Garden Tomb. Visit Bethlehem, the city of Jesus’ birth, to see one of the oldest churches in Israel. 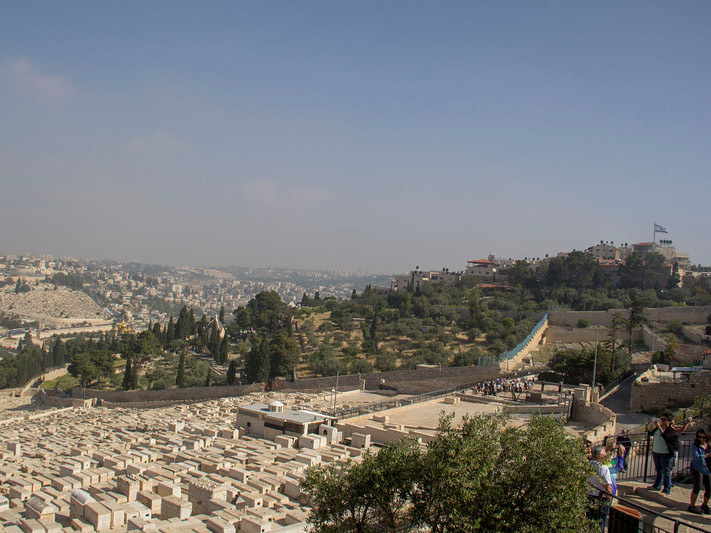 After lunch, see the Israeli Museum, the Shrine of the Book where the Dead Sea Scrolls are kept, and a detailed model of Jerusalem to review the sites we have seen. Farewell Dinner.